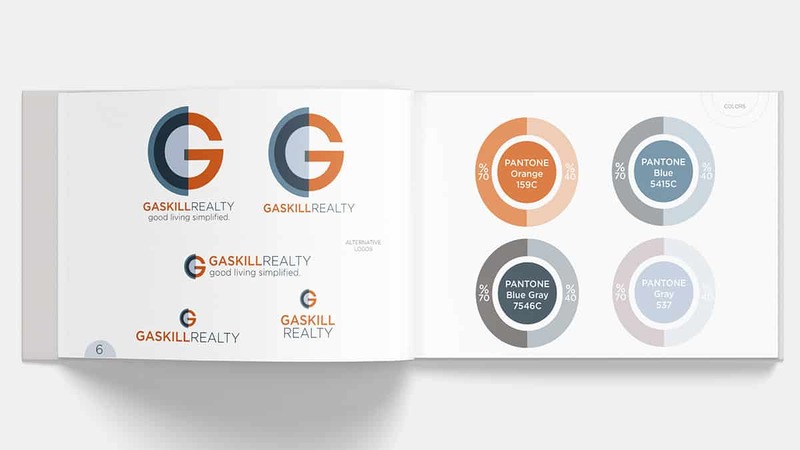 Branding: The Gaskill Realty Company logo was completely redesign for this client who has been in business for over 30 years. 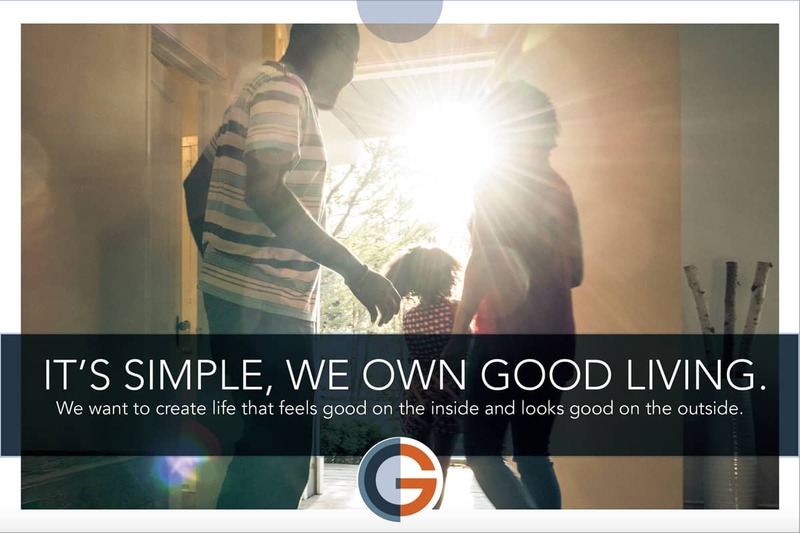 Additional messaging was created directly from the "good living simplified" tagline. 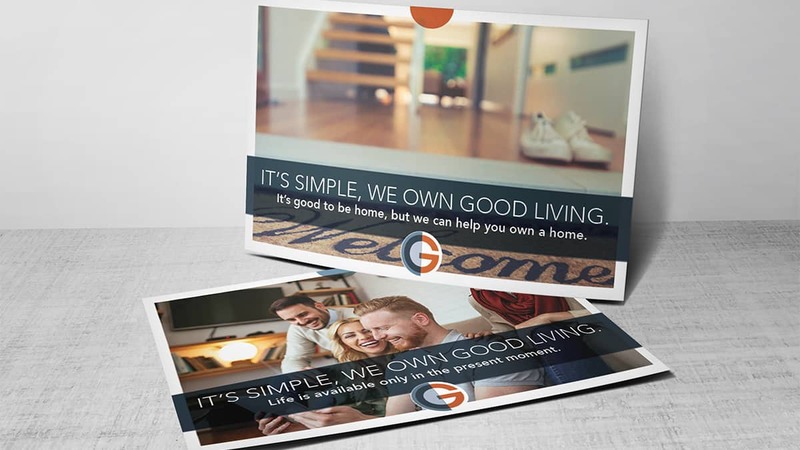 The tagline itself is a reference to the company owner whose business goal is to make life easy for his tenants. 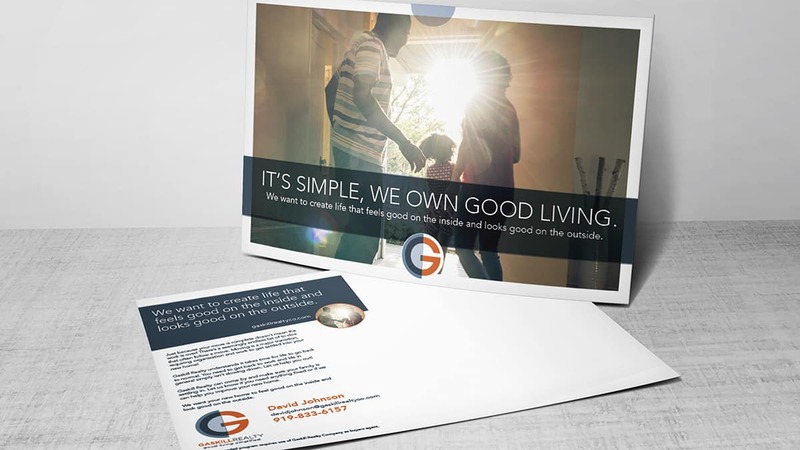 Our message was based on face-to-face interviews with tenants from his managed properties.